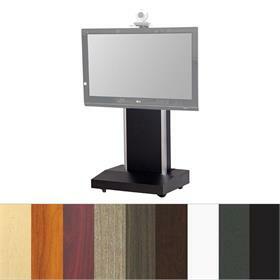 Secure the competitive advantage with a telepresence video conferencing stand or cart. 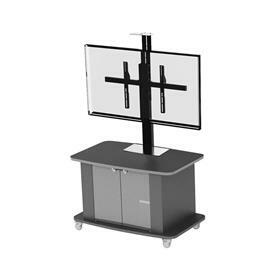 Adding this type of monitor stand to your boardroom or any office setting where meetings are a must will reduce travel, optimize attendance and give structure to meetings by improving communication. A video conferencing cart is mobile and can be moved from room to room, and a telepresence stand is used in a stationery location. Both are ideal solutions for bringing people together. More on the Audio Visual Furniture C2736 Tech Series Cart below. Need help? Call our experts at 1-800-807-1477. 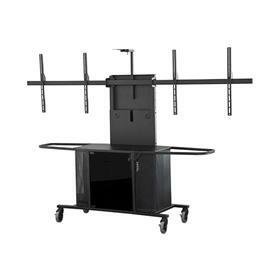 More on the Audio Visual Furniture C2736-42 Tech Series Extra Tall Cart below. Call our certified AV mounting experts at 1-800-807-1477. 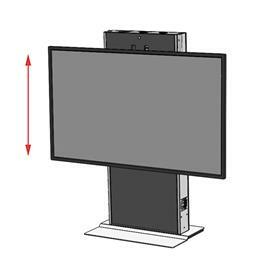 More on the Audio Visual Furniture Single Display Cart for Large Screens C2736-S below. Call our certified AV mounting experts at 1-800-807-1477. 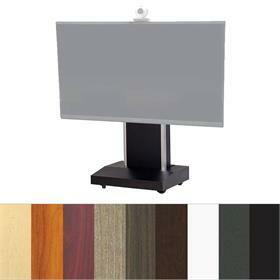 More on the Audio Visual Furniture Single Display Cart for XL Screens C2736-XL below. Call our certified AV mounting experts at 1-800-807-1477. 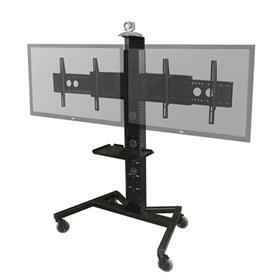 More on the Audio Visual Furniture Dual Display Cart for Large Screens C2736-D below. Call our certified AV mounting experts at 1-800-807-1477. 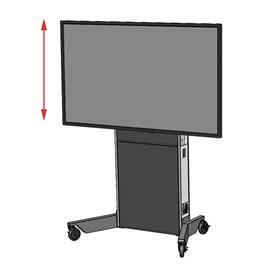 More on the Audio Visual Furniture Tall Single Display Cart for Large Screens C2736-42-S below. Call our certified AV mounting experts at 1-800-807-1477. 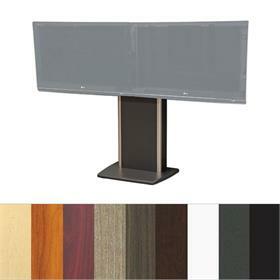 More on the Audio Visual Furniture TP800-S Large Fixed Base Telepresence Stand below. Call our certified AV mounting experts at 1-800-807-1477. 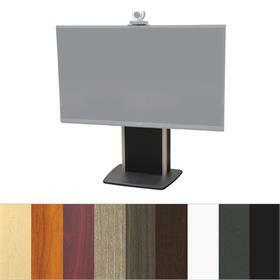 More on the Audio Visual Furniture TP800-XL Extra Large Fixed Base Telepresence Stand below. Call our certified AV mounting experts at 1-800-807-1477. 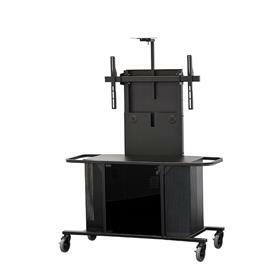 More on the Audio Visual Furniture TP1000-S Large Telepresence Cart below. Call our certified AV mounting experts at 1-800-807-1477. 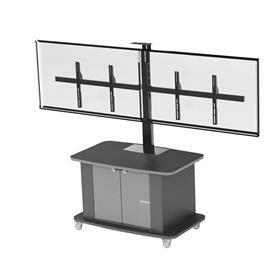 More on the Audio Visual Furniture Large Display Metal Cart MC1000-S below. Need help? Call our experts at 1-800-807-1477. 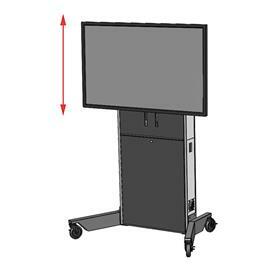 More on the Audio Visual Furniture TP1000-XL Extra Large Telepresence Cart below. Call our certified AV mounting experts at 1-800-807-1477. 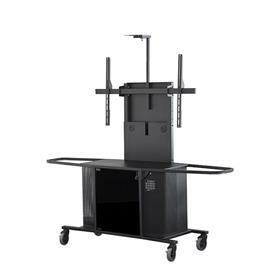 More on the Audio Visual Furniture PM-XFL-D Large Mobile Dual Display Cart below. Call our certified AV mounting experts at 1-800-807-1477. 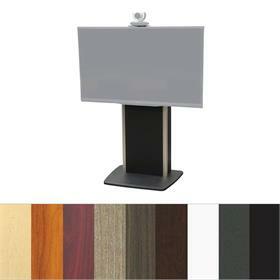 More on the Audio Visual Furniture TP800-D Fixed Base Dual Telepresence Stand below. Call our certified AV mounting experts at 1-800-807-1477. 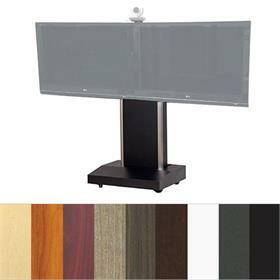 More on the Audio Visual Furniture TP1000-D Telepresence Dual Display Cart below. Call our certified AV mounting experts at 1-800-807-1477. 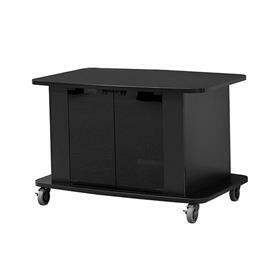 More on the Audio Visual Furniture Extra Large Display Metal Cart MC1000-XL below. Need help? Call our experts at 1-800-807-1477. 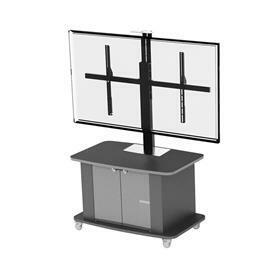 More on the Audio Visual Furniture Large Dual Display Metal Cart MC1000-D below. Need help? Call our experts at 1-800-807-1477. 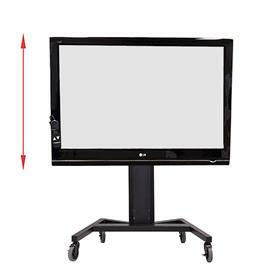 More on the Audio Visual Furniture Extra Large Dual Display Metal Cart MC1000-XLD below. Need help? Call our experts at 1-800-807-1477. 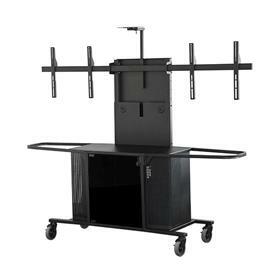 More on the Audio Visual Furniture PM-XFL-LIFT Motorized XL Display Cart below. Call our certified AV mounting experts at 1-800-807-1477. 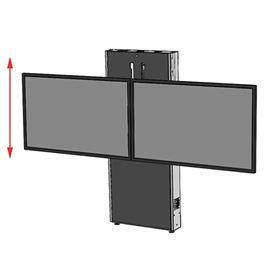 More on the Audio Visual Furniture LFT7000WM-S Electric Lift Wall Mount below. Call our certified AV mounting experts at 1-800-807-1477. 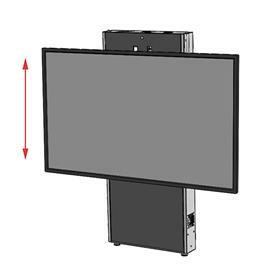 More on the Audio Visual Furniture LFT7000WM-XL Extra Large Electric Lift Mount below. Call our certified AV mounting experts at 1-800-807-1477. More on the Audio Visual Furniture LFT7000-S Large Electric Lift Cart below. Call our certified AV mounting experts at 1-800-807-1477. 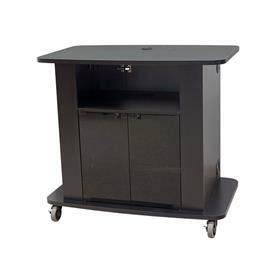 More on the Audio Visual Furniture LFT7000-XL Extra Large Electric Lift Cart below. Call our certified AV mounting experts at 1-800-807-1477. 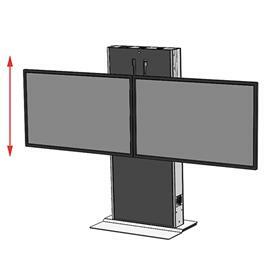 More on the Audio Visual Furniture LFT7000FS-XL Extra Large Electric Lift Stand below. Call our certified AV mounting experts at 1-800-807-1477. 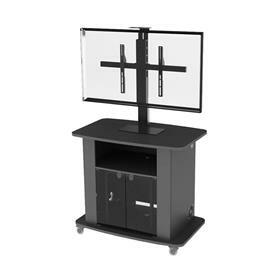 More on the Audio Visual Furniture LFT7000FS-D Dual Screen Electric Lift Stand below. Call our certified AV mounting experts at 1-800-807-1477. 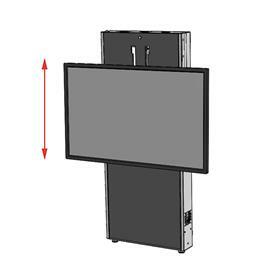 More on the Audio Visual Furniture LFT7000WM-D Dual Screen Electric Lift Mount below. Call our certified AV mounting experts at 1-800-807-1477.